We are very pleased to start our collaboration with Musicora, a classical and jazz showroom in Paris. We define and implement digital communication plan. Nous sommes très heureux de commencer notre collaboration avec Musicora, le salon de musique classique et jazz à Paris. Nous définissons et mettons en oeuvre le plan de communication numérique. IT4Culture was invited to participate in the first Professionnal Meetings for classical music at Salle Cortot (Paris). Benoit presented #DIESE Software and Julien led a conference about digital communication for performing arts. IT4Culture has just released a new module for #DIESE. 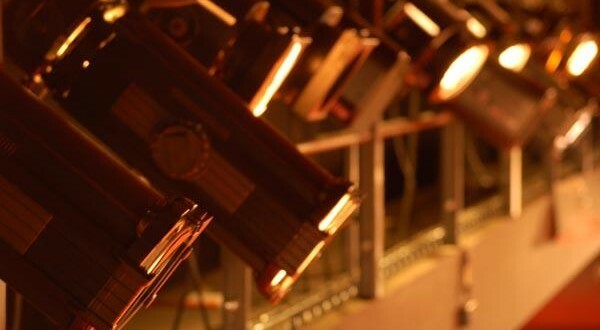 Now, it is possible to manage all technical material for productions : lights, sets, accessories… Lyon Opera is already implementing this new module.